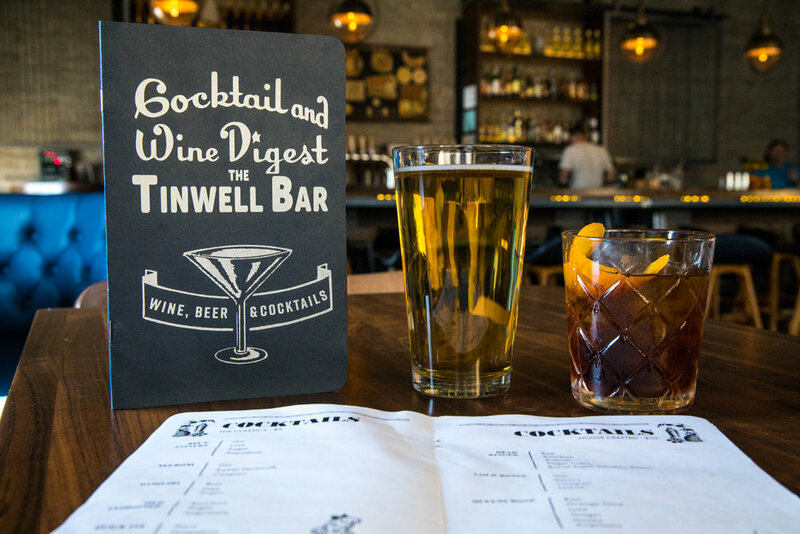 It's always exciting for the Ori team when a new bar pops up in Salt Lake. 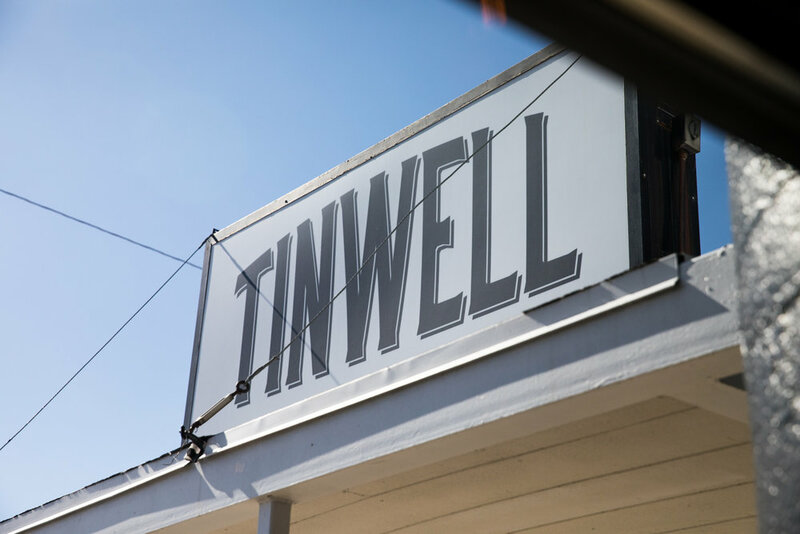 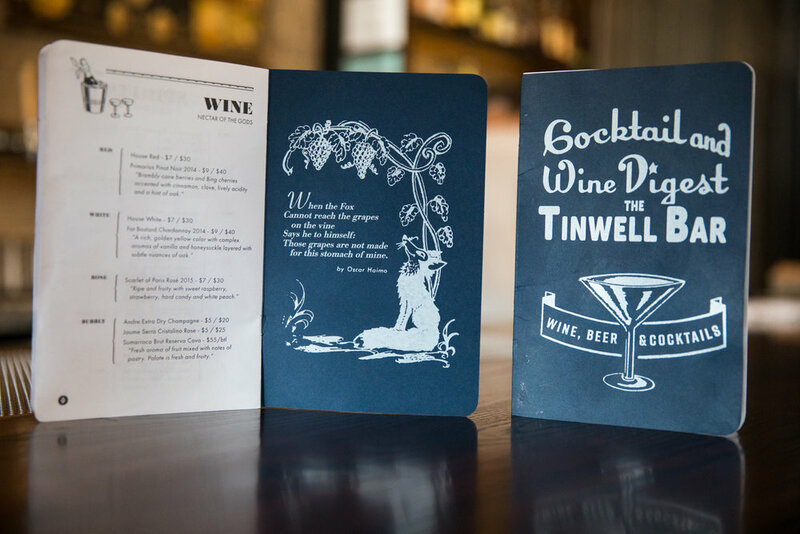 Tinwell is a new staple for the up-and-coming Central 9th area. 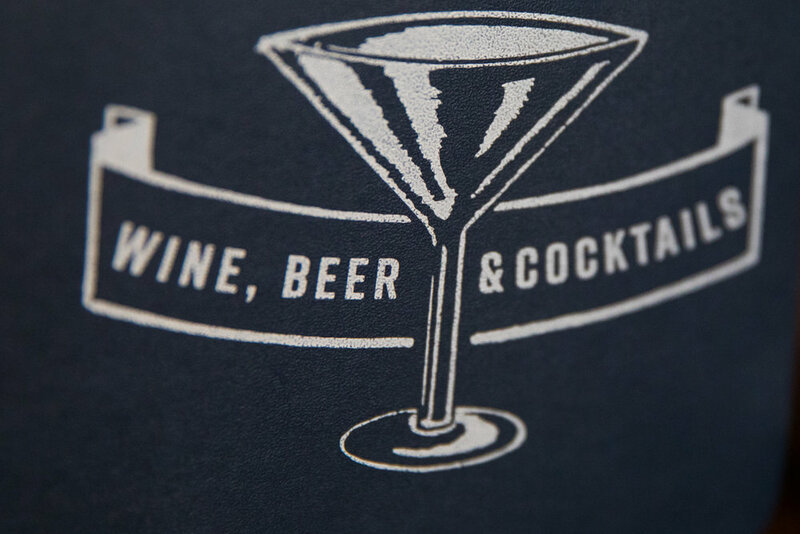 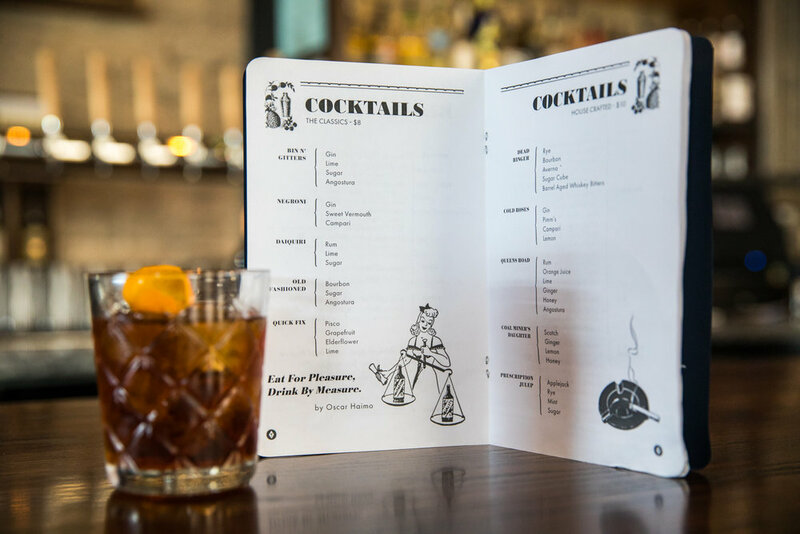 We put a lot of care into the drink menu for the Brooklyn-inspired hideaway, and we love the spellbinding results.